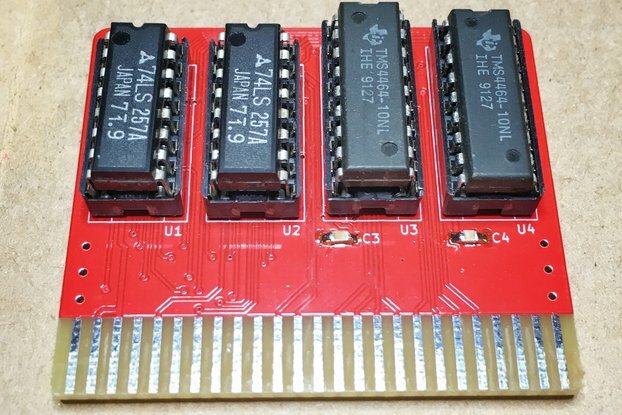 OpenC64Cart is an Open Hardware Cartridge for the Commodore 64. It only supports 8 KB ROM images. A variant that supports 16 KB ROMs is available separately. 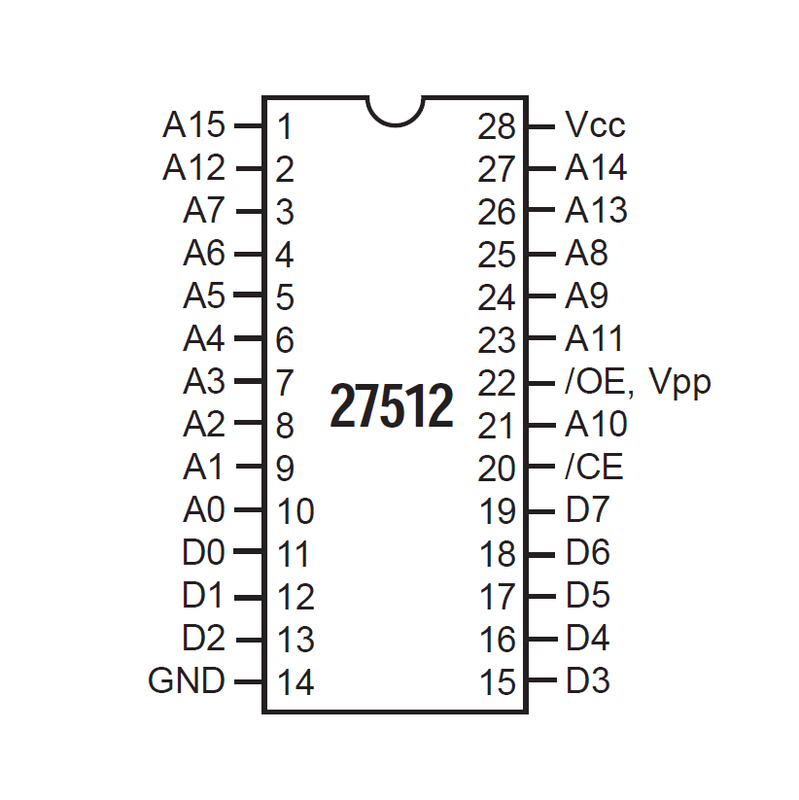 OpenC64Cart is designed to accept a 64 KB (512 Kilobit) (E)EPROM with a 27512-style pinout. 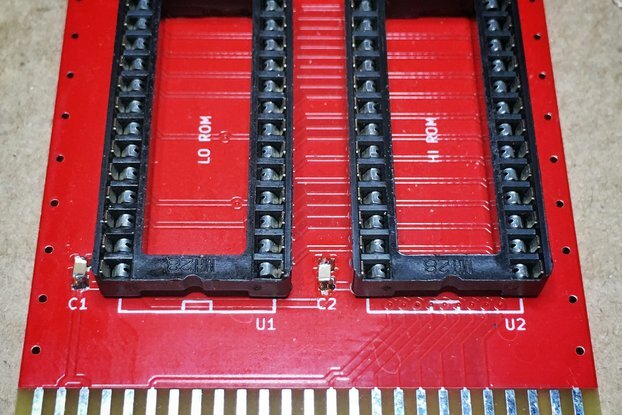 Such chips can hold up to 8 cartridge images, which can then be selected by jumpers. 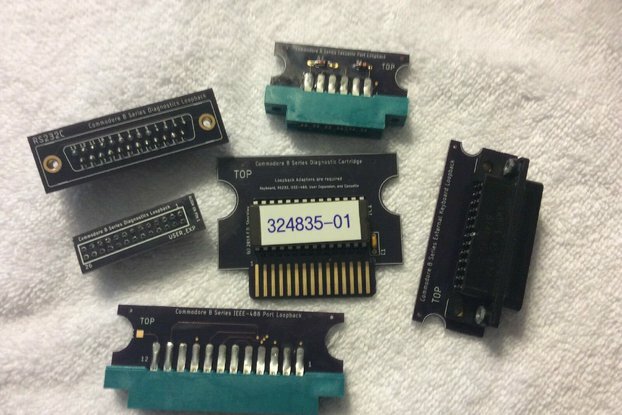 Other jumpers allow the selection ROM type and of EXROM or GAME mode, achieving compatibility with many different types of ROM, from "simple" games to Ultimax cartridges. 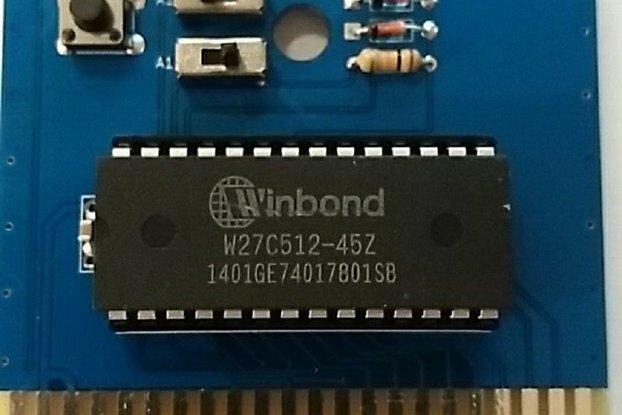 The recommended part is Winbond W27C512 (or W27E512, I don't understand what differences they have), which is widely available, cheap and electrically erasable, which avoids the need for a clunky UV-eraser. This is the only part that was thoroughly tested. Other parts, even smaller in size, will probably work, but will require an ad-hoc configuration. 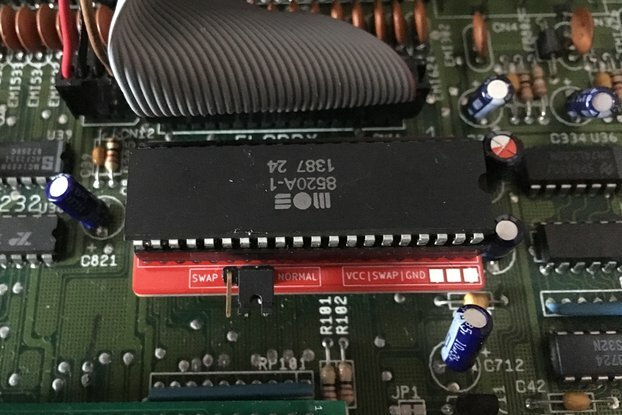 Usage is straightforward: just insert the EEPROM in the socket making sure that the notch and all pins are aligned, set the jumpers as desired and plug the cartridge in your C64. 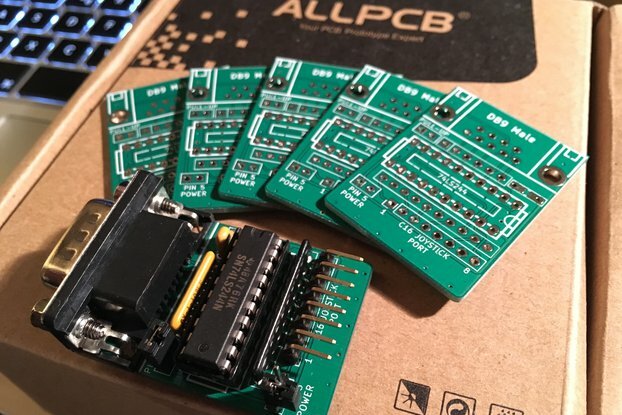 OpenC64Cart is Open Hardware. 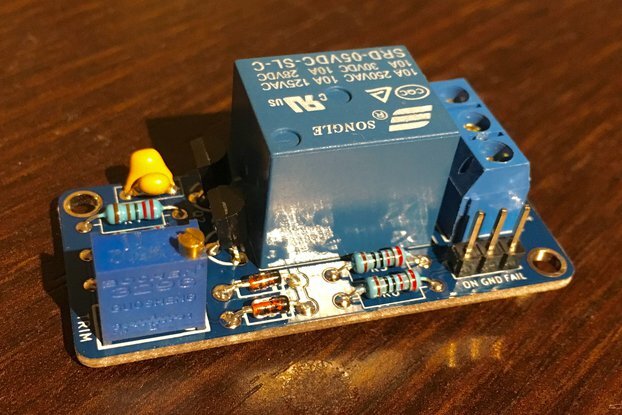 If you make any modifications to the board, please contribute them back. 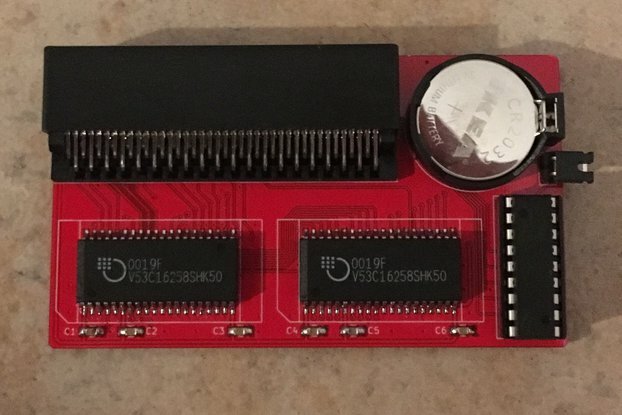 OpenC64Cart is provided to you 'as is' and without any express or implied warranties whatsoever with respect to its functionality, operability or use, including, without limitation, any implied warranties of merchantability, fitness for a particular purpose or infringement. We expressly disclaim any liability whatsoever for any direct, indirect, consequential, incidental or special damages, including, without limitation, lost revenues, lost profits, losses resulting from business interruption or loss of data, regardless of the form of action or legal theory under which the liability may be asserted, even if advised of the possibility or likelihood of such damages.